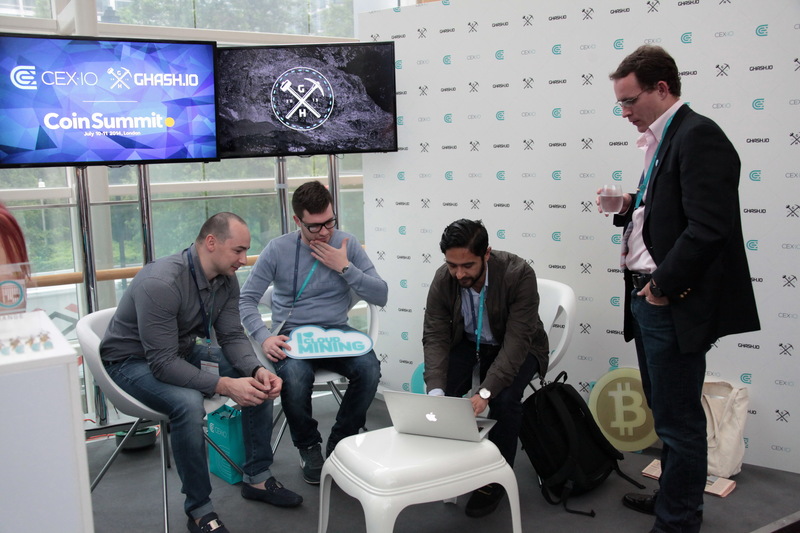 Last week, London hosted an incredible event, which thundered throughout the Bitcoin community, — CoinSummit conference. 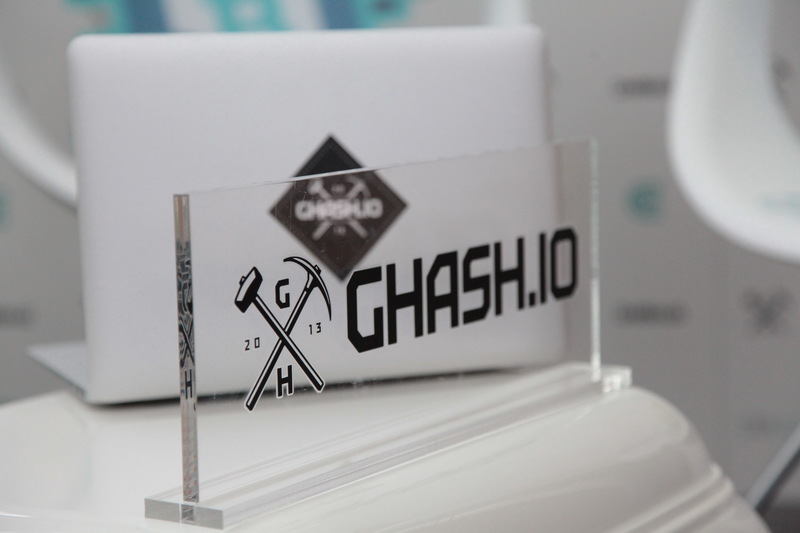 CEX.IO and GHash.IO were glad to support the event with Platinum Sponsorship and make the first step out at such a significant conference. 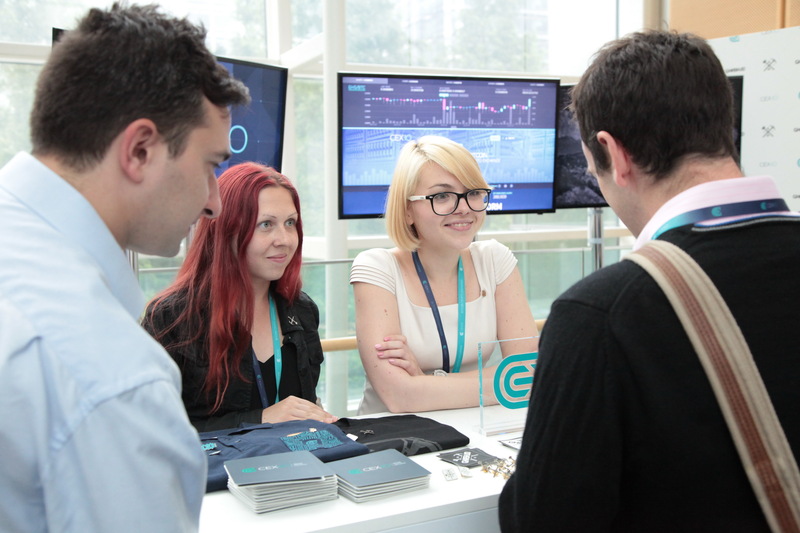 CoinSummit was the pioneering large-scale event, where CEX.IO has shown the team behind the company to the Bitcoin community offline, which supported our message of being fully transparent and open to the industry. 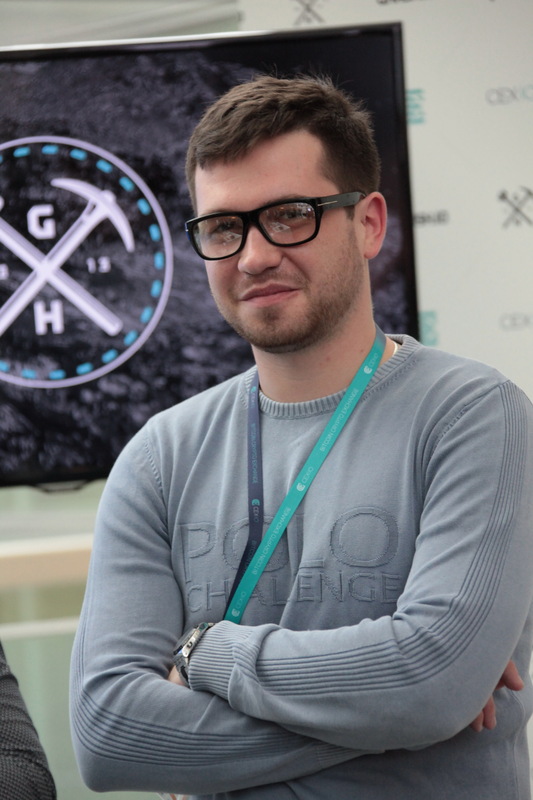 Thus, at the conference, CEX.IO has been presented by five corporate employees. These were Jeffrey Smith (Chief Information Officer), Angelina Wood (Marketing Strategist), Helga Danova (Chief Editor), Pavel Oleynik (Chief Compliance Officer) and Victoria Polyakova (Chief Legal Officer). 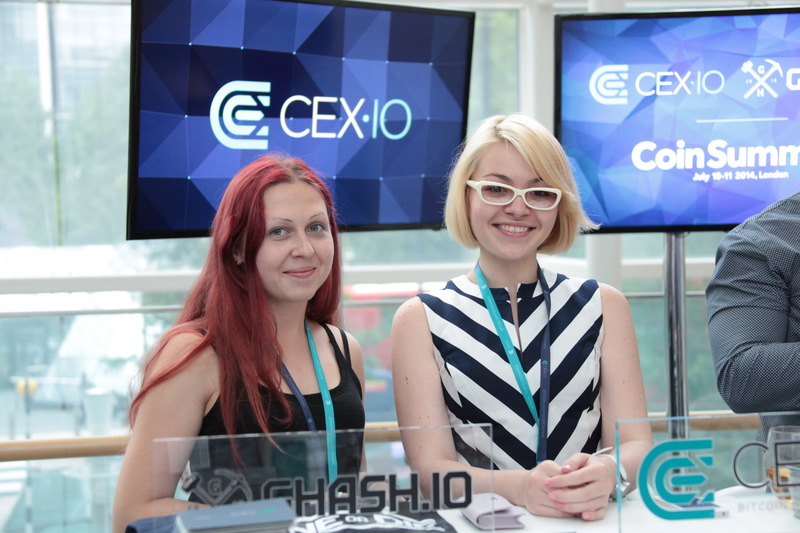 July 10th, CEX.IO team arrived early in the morning, in order to set up the exhibition stand on the second floor. We aimed to create a branded space for comfortable communication, merchandise allocation and, of course, presentation of our services. 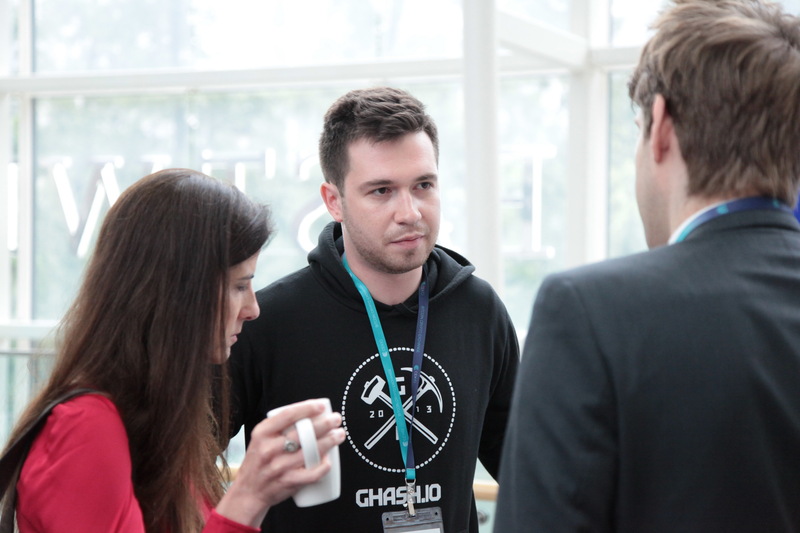 We experienced flows of people visiting our stand and asking questions about CEX.IO and GHash.IO, which led to establishing contacts with various representatives of the Bitcoin industry. Thus, we are looking forward to launching many side-projects in cooperation with new partners. 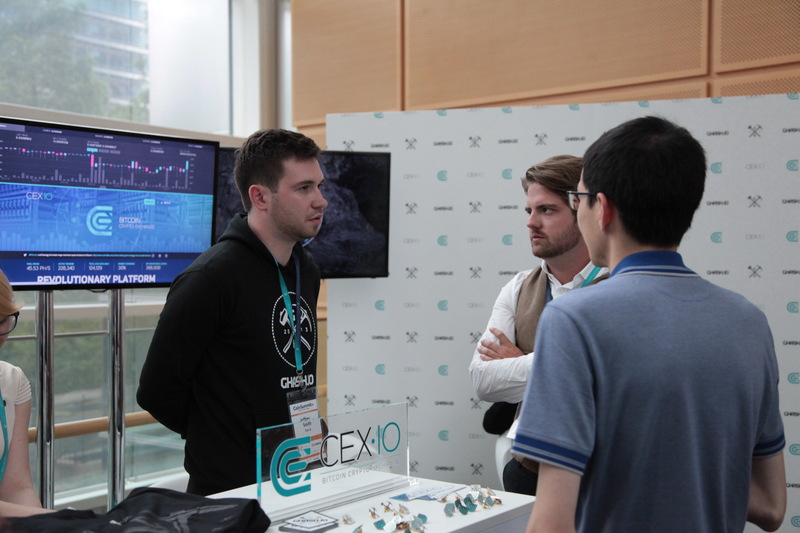 CEX.IO marketing team was also pleased to get lots of positive feedbacks about branding of our product and services, which made us even more motivated for doing our job. 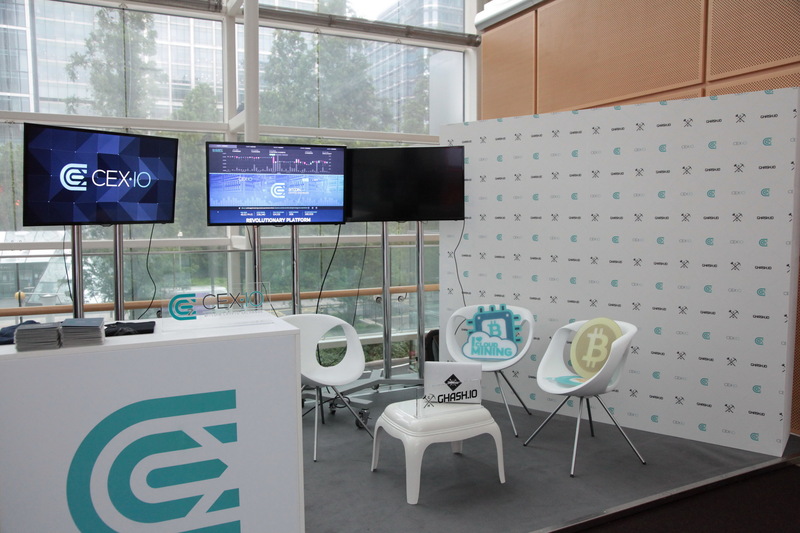 Indeed, CEX.IO and GHash.IO logos have been placed on all booklets, lanyards and banners; our new promo video has been played on a large screen behind the stage; and, finally, we were able to show the new main page of our website on the LCD screen placed on our stand. The first day of CoinSummit ended up with a highly communicative cocktail party right in the East Wintergarden, followed up with an afterparty hosted by famous The Battery Club, where Swarm presented their project in a really extraordinary way. 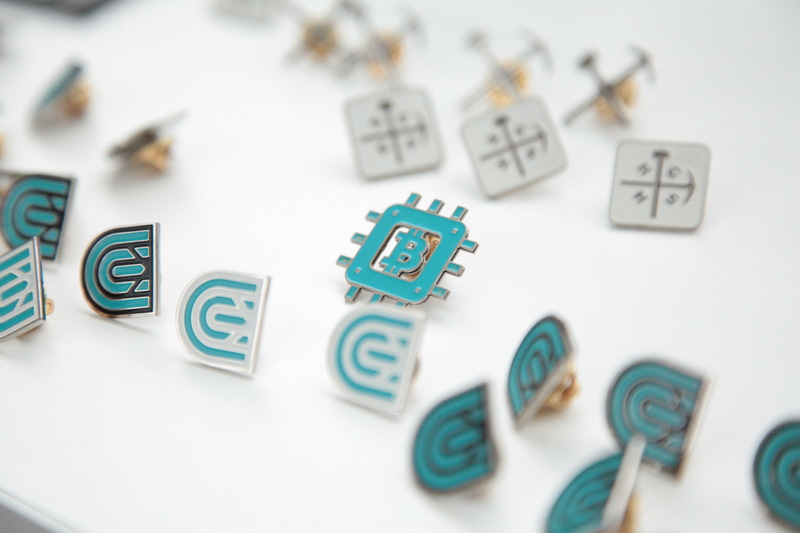 It is also worth mentioning that CoinSummit appeared to be a great event for successful networking between Bitcoin companies and venture capitalists. Business cards turnover pushed all possible limits both at the conference and afterparties. 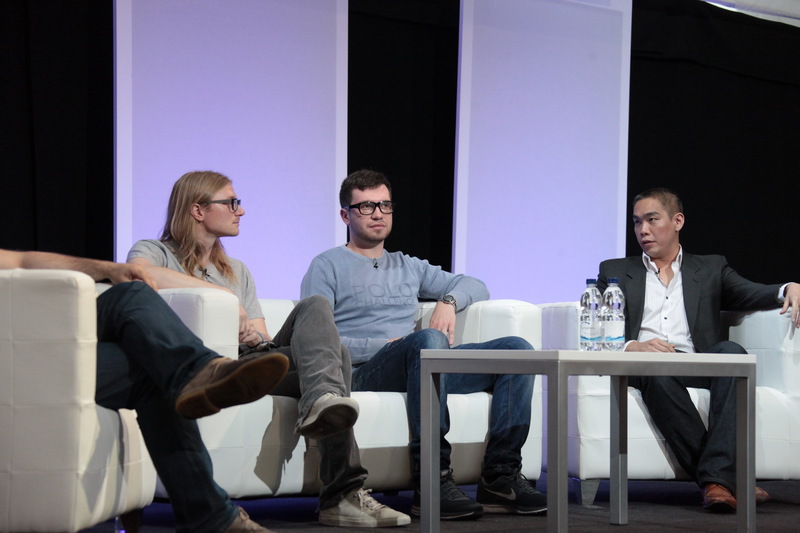 Day two of CoinSummit, Jeffrey Smith, CIO of CEX.IO, took part in a panel discussion on Bitcoin Exchanges, together with Kraken and itBit representatives. 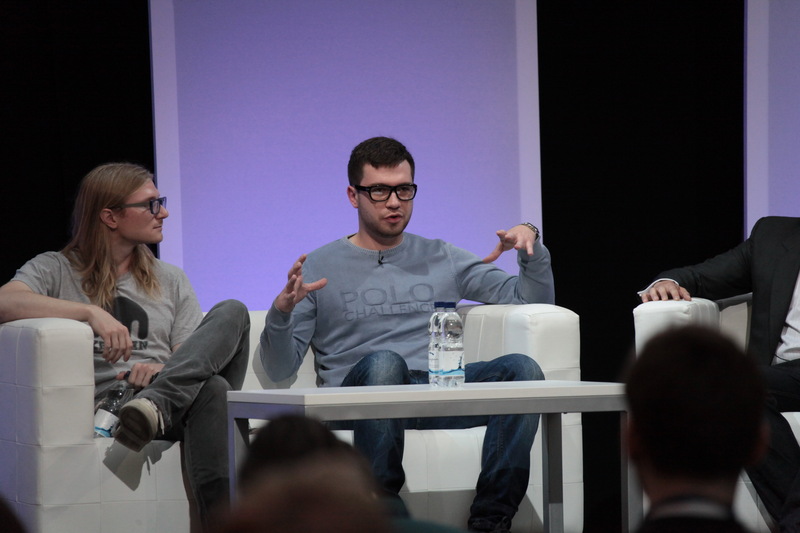 The panel was moderated by Luke Sully from PwC and live streamed to over 4.000 users. Although panel participants were representing competitive Bitcoin exchanges, the discussion appeared to be friendly and constructive. Moreover, the panelists discussed possible unified KYC policy, which could be used on all Bitcoin exchanges and thereby simplify the long verification process for users. “Our scheme is much more transparent and we’re always capable to change it in accordance with users’ needs”, said Jeffrey Smith. 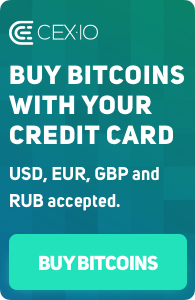 And this is the way CEX.IO and GHash.IO are trying to operate towards Bitcoin community and platform users. It seems like CoinSummit drew dedicated Bitcoiners and “The Wall Street people” together, which offers prospects of significant investments into Bitcoin companies and startups, expanding of the industry and full integration of Bitcoin into the mass market. No doubt, such shifts will positively influence the price of the most popular cryptocurrency and change the way broader audiences perceive Bitcoin at the moment. 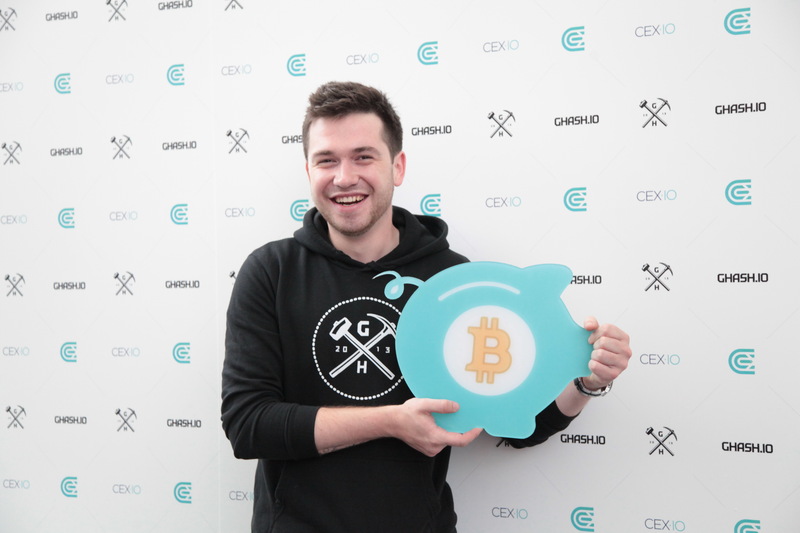 From the name of CEX.IO and GHash.IO, we would like to thank Pamir Gelenbe and Gulnar Hasnain for the brilliant organization and opportunity for CEX.IO to become CoinSummit Platinum Sponsors. 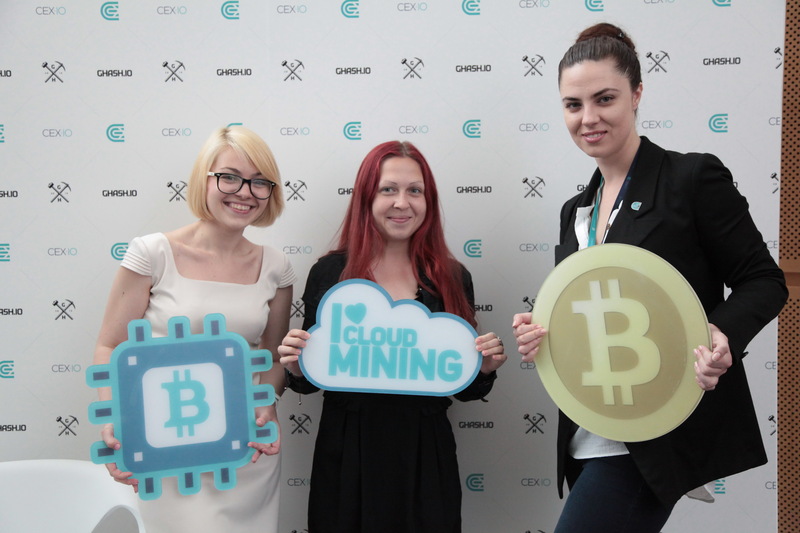 And, as said before, CEX.IO will do its best to actively participate in the Bitcoin community and is totally open for cooperation with other industry representatives.